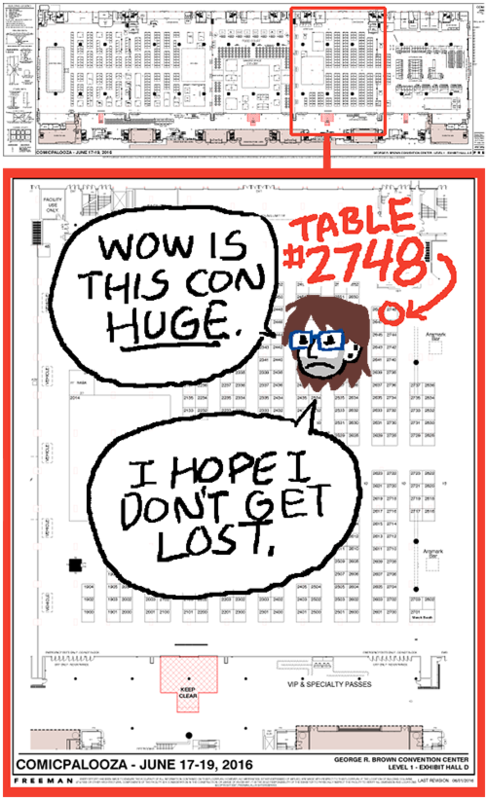 I'll be at Comicpalooza this weekend in Houston, TX from June 17-19. 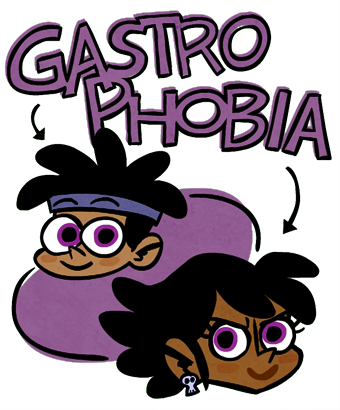 I'll have all three Gastrophobia books, Paradox Space books, stickers, and more cool stuff! 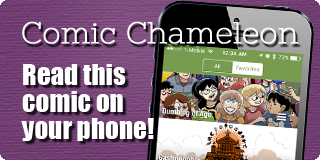 Stop on by and say hello! 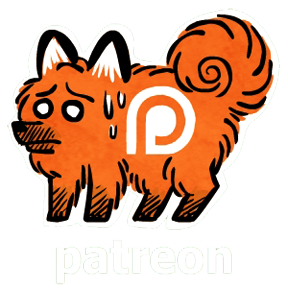 If you can't make it you can still support me via my online store, Patreon, or by buying an ebook!